The Odd Fellows Block in Norway was built in 1893 for the Independent Order of Odd Fellows, Norway Lodge #16, after a fire ripped through the downtown business district, destroying several buildings. The basement and ground floors were built first and the second and third floors constructed in 1910. While the ground floor was used as storefronts, the third floor was built to serve the fraternal order as a ceremonial space. The Odd Fellows used the space for most of the 1900s. The building has also been utilized by a number of businesses and offices over the years, demonstrating its significant role that fraternal orders held in perpetuating commerce in the downtown district. The building is listed in the National Register of Historic Places. The Odd Fellows Block has recently experienced several changes in ownership. Sadly, recent owners have failed to fully reuse the historic building. The interior of the building was gutted in 2008 when the owners sought to renovate the entire building and reopen storefronts on the ground floor. However, renovations stopped in 2010 when the owners lost the building to foreclosure. In December 2012 the Odd Fellows Block was sold to a new owner, but the future of the building remains unclear. The building remains vacant and has fallen into decline after years of underutilization. Many windows on the second and third floors have been broken. Work has finally begun on the Odd Fellows Block in July 2013, beginning with the repair of the broken windows. However, the future of the Odd Fellows Block remains uncertain. 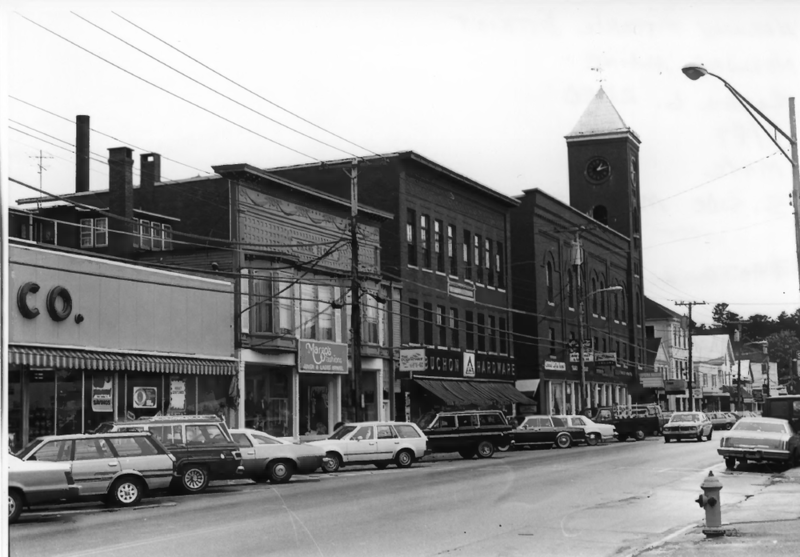 With its prime location in the downtown district, next door to the beautifully rehabilitated Norway Opera House, as well its history of housing commercial and business entities over the years, the building offers an advantageous location for shops, offices, and residential space.